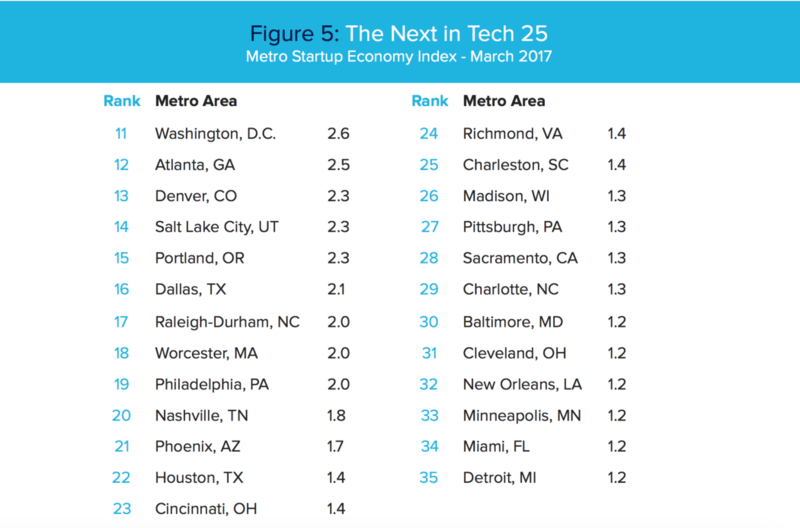 Washington, D.C. — On the eve of Amazon’s deadline for applications to host its second North American headquarters, TechNet, the national, bipartisan network of innovation economy CEOs and senior executives, today re-released its report "How the Startup Economy is Spreading Across the Country — and How It Can Be Accelerated." 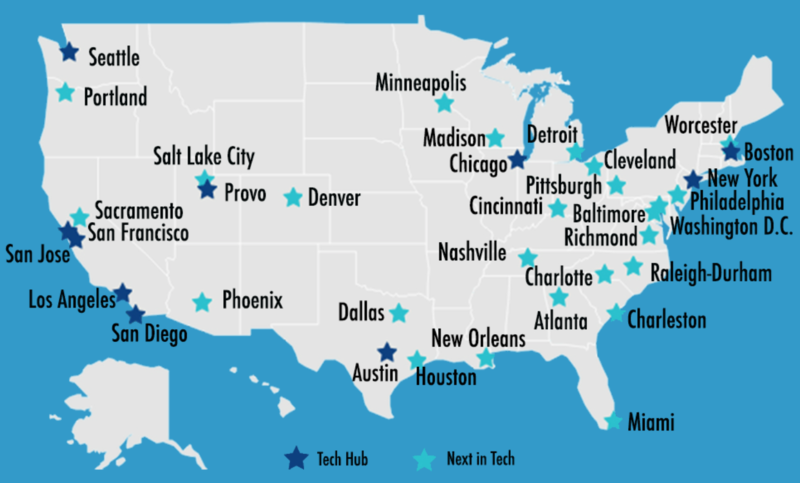 The study, which was published in March, offers insights on up-and-coming tech hubs across the U.S. well-positioned to host Amazon’s "HQ2." The author, Dr. Michael Mandel of the Progressive Policy Institute, developed a Metro Startup Economy Index. 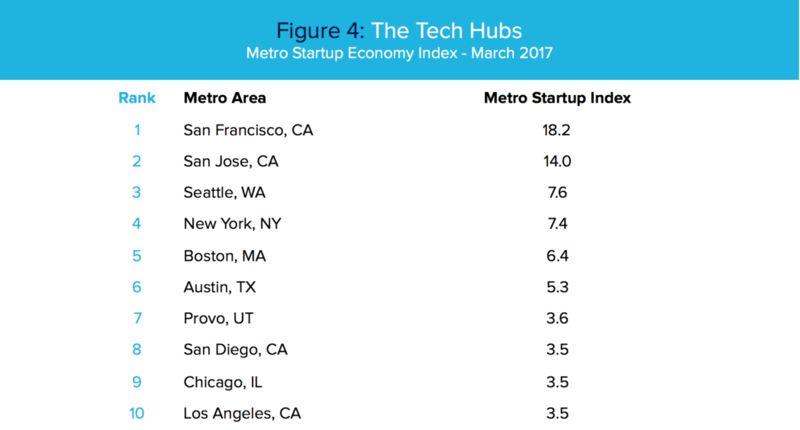 This new measure was used to rank the top ten traditional tech hubs — including Amazon's current home base of Seattle — as well as 25 up-and-coming metro areas that have embraced pro-innovation policies. Cutting red tape and instituting a pro-innovation regulatory and fiscal policy.